Agency Division started Shipping Agency Services in 1994 with offices in Chennai & Tuticorin. In 1996 by way of expansion opened branch offices in most of Indian Seaports viz: Vizag, Haldia, Pipavav, Paradip, Okha, Navlakhi, Goa & Mangalore. After the advent of Karaikal, Ennore and Kattupalli ports, the agency division is operating at these ports as well. The division is able to achieve sizeable market share and recognition in the Shipping Fraternity in India. 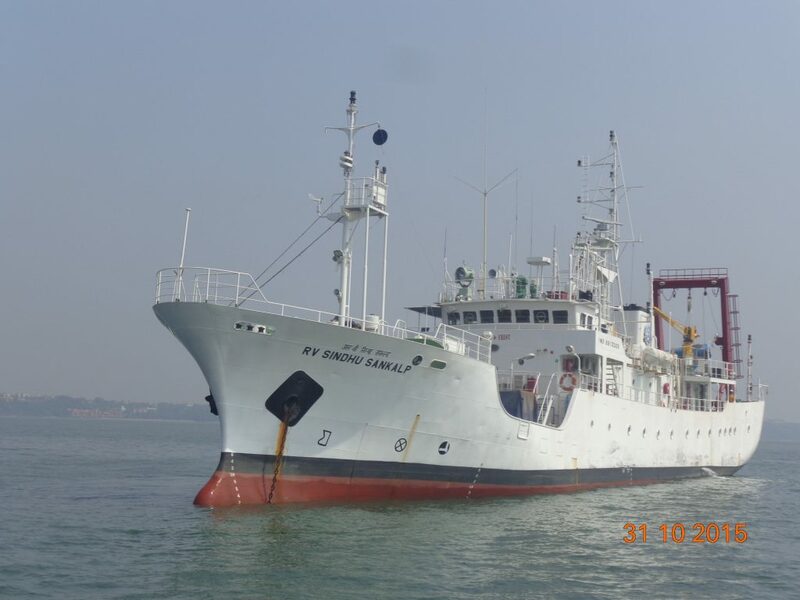 Seaport Shipping is specialized in handling all types of vessels viz: bulk, cruise liner, export bulk, tanker, repair & survey vessels and scientific research vessels.